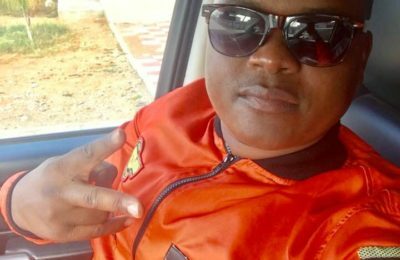 Home Entertainment Celeb News Flava Dome’s Sadi Dikgaka Ventures Into Music! 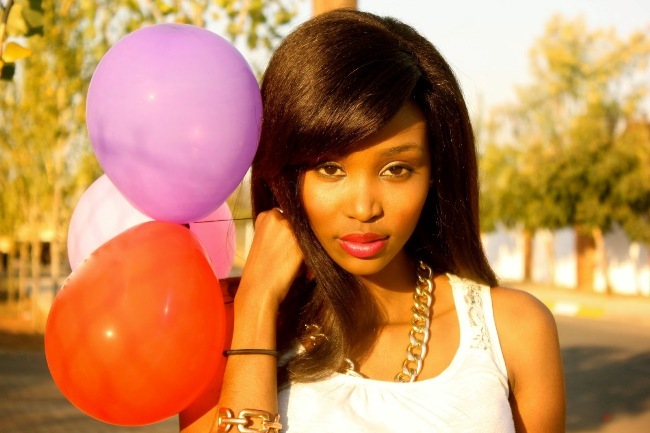 Flava Dome’s Sadi Dikgaka Ventures Into Music! 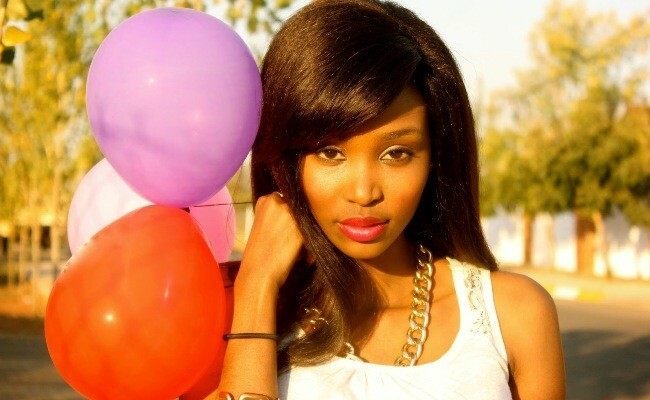 Sassy Television Personality and Flava Dome presenter Sadi Dikgaka is not only a pretty face. 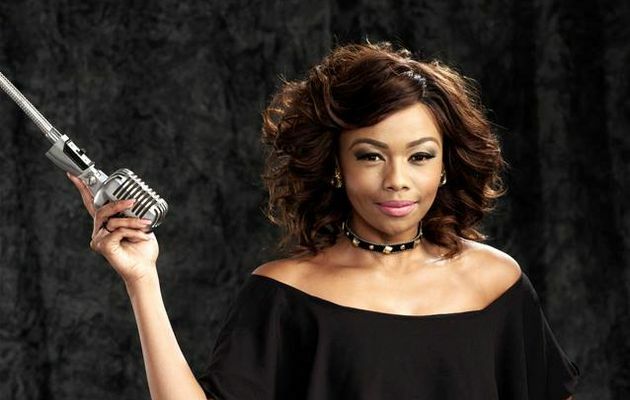 Brace yourselves as the beautiful presenter is on her way to recording her first album. Obviously one might think, she got bitten by the bug as she hosts different musicians every Friday on a show she co-presents with Loungo, but no, it has been a long time coming. Sadi grew up in a family that loved music, her grandmother was in the church choir, and her sisters sang in the Sunday school choir. 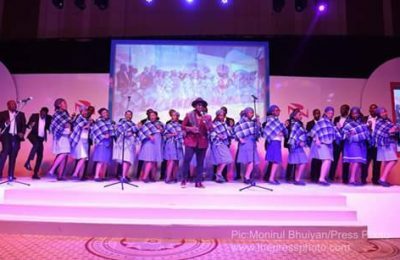 After one of her sister formed a singing choir, she joined and that is where she realized hat she has a musical talent. All along people have been persuading here to try it in the music industry since she has the talent, and she has finally obliged. She is now working with one of the biggest heavy weights in the music industry, DJ Kuchi. As she does not want to be a one hit wonder, she waited for the right time to pursue her dream. She loves lounge music and dancing, and she will definitely go that route. We will be waiting for your album girl, it will surely rock.